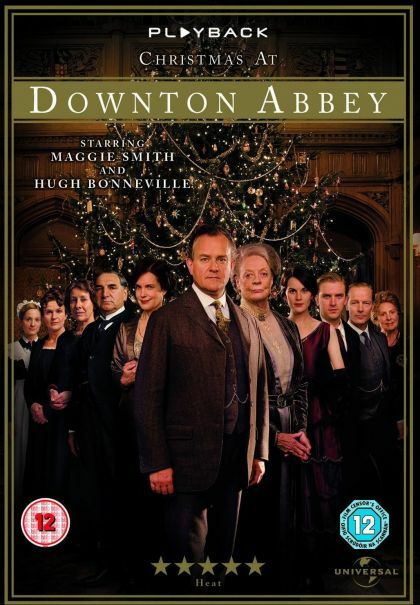 Plot From IMDB: It's Christmas 1919 and the normally happy activities are somewhat overshadowed by Mr. Bates' arrest and upcoming trial. Lady Cora is thrilled to hear from Sybil that she is pregnant but Lord Grantham is still having difficulty accepting his daughter's choice, despite the fact that he gave her his blessing. Lady Rosamund arrives at Downton for the holidays with her maid Marigold Shore. She also has a new beau, Lord Hepworth, a man the Dowager Countess is convinced is just after Rosamund's money.